I worked with Cody from Hobbton High School earlier this summer to capture his casual senior portraits. Cody plays on the football team and wanted to remember his senior year by getting his portraits done at Kirk Pullen Photography. Cody booked a one hour creative photo sesion in my studio! We worked with fog and colored lights and I also took photos against a gray background so that I could create some composite images for him. These are just a few of the composite images that I created for him. I can create images like this for any sport, for girls and boys as well as their athletic teams. 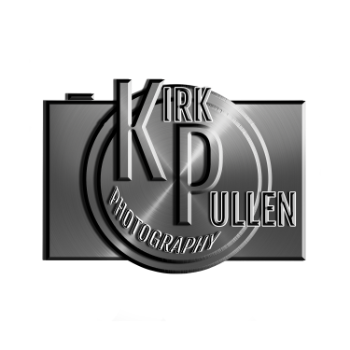 When you choose Kirk Pullen Photography for your sport or senior portraits, you will be the envy of your team because I don't use templates for my images. My images are 100% created by me. Each one is unique and one of a kind. Take a look around our area for images of this caliber and you just won't find them. Don't settle for boring sports images or senior portraits!